Securitas has hosted an action packed firefighting weekend for London Fire Brigade’s (LFB) top 12 graduate cadets. 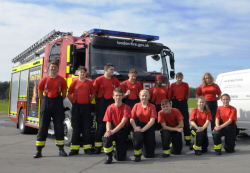 Taking place from 1 – 2 September, at the Fire Service College in Moreton-in-Marsh, the two-day experience gave the graduate cadets a safe and realistic insight into firefighting. After classroom guidance and demonstrations, the cadets were put to the test through a series of controlled real-life scenarios – a valuable opportunity for them to gain hands-on experience under the supervision of instructors. Scenarios included tackling a domestic fire, rescuing casualties from an RTA and administering first aid. In addition, the cadets received homaltro tool training, were taught how to handle breathing apparatus and witnessed a backdraft demonstration. 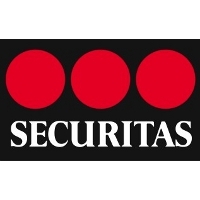 Shaun Kennedy, Director of Specialist Protective Services at Securitas UK commented: “As a trusted partner to LFB and long-time supporter of Fire Cadets, it was a privilege to host this weekend. It was truly rewarding to watch this talented group of cadets overcome all challenges and apply themselves to the highest standards.